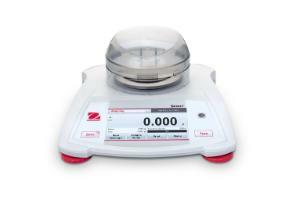 Scout® portable touchscreen balances are setting new standards in laboratory and industrial weighing. 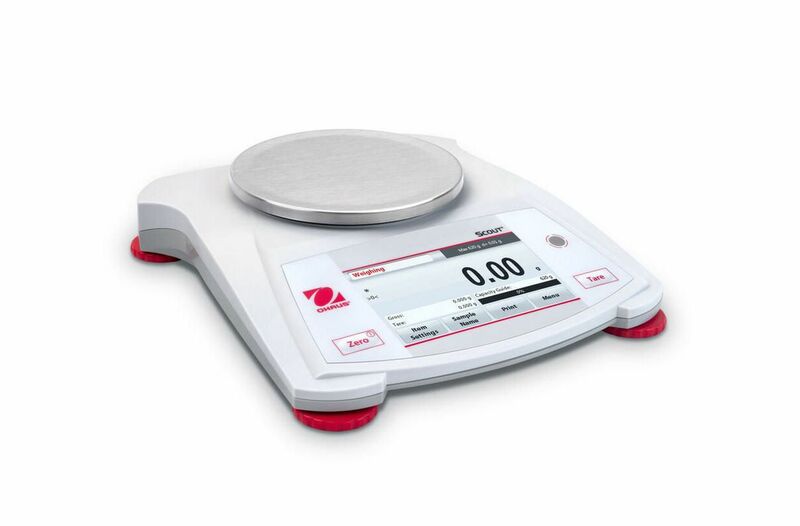 The new Ohaus Scout balances feature a sleek profile and stable design. 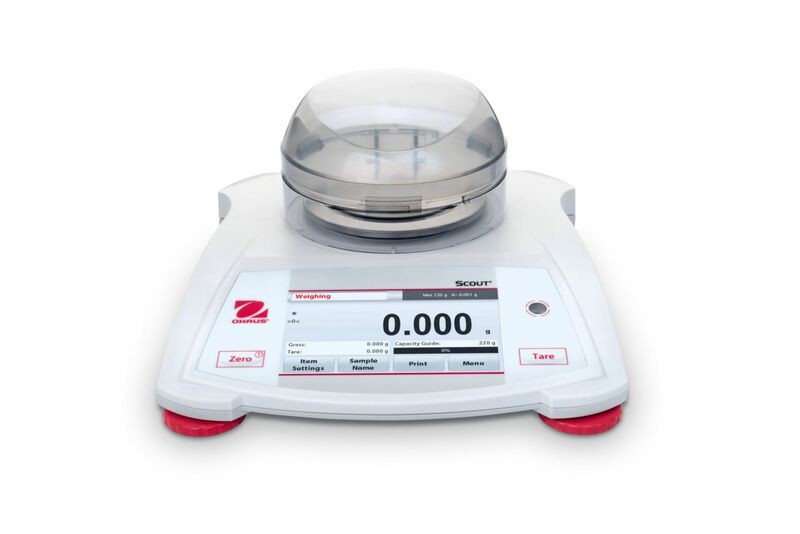 Combined with the intuitive and easy-to-navigate touchscreen display, the new Scout comes with education-specific software applications such as molar mass calculation, density determination, and more. Ordering information: Two-year manufacturers' warranty included with purchase.